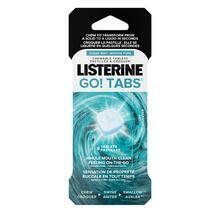 LISTERINE TOTAL CARE FOR SENSITIVE TEETH® Antiseptic Mouthwash is rated 4.6 out of 5 by 57. Have you ever felt that sharp pain in your mouth when eating ice cream or drinking a hot cup of coffee? 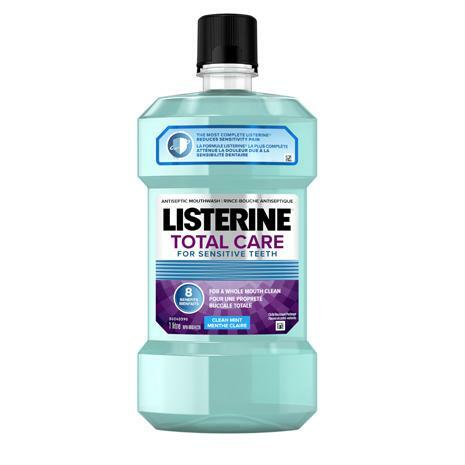 Don’t break up with the foods you love – LISTERINE TOTAL CARE FOR SENSITIVE TEETH® is designed to build protection against the sudden shock of pain caused by tooth sensitivity. It also strengthens tooth enamel and prevents plaque and gingivitis. It helps keep gums healthy to discourage gum recession, so the sensitive area below the gum line is better protected. Get to the root of the problem and fall in love with your favourite foods all over again! They’ve missed you too! Adults and children 12 years and older: Use after brushing the teeth with toothpaste. Rinse full strength with 20 mL for 30 seconds twice a day. DO NOT SWALLOW. Do not eat or drink for 30 minutes after use. Rated 5 out of 5 by GG1973 from Great product Great product, but too expensive. Rated 5 out of 5 by tomotomo3 from Great for Sensitive Teeth I have sensitive teeth and I've found this to be a great rinse. Rated 5 out of 5 by Steven from GREAT! I have very sensitive teeth. I love this product, but sometimes have a hard time finding it in stock. Well.ca might be worth a try. It really works! 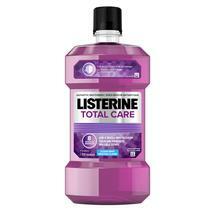 Rated 5 out of 5 by sunworshiper from i can chew again I had sore teeth and I decided to try this mouthwash. After a week of use, I was able to chew on the right side of my mouth again. No more pain. 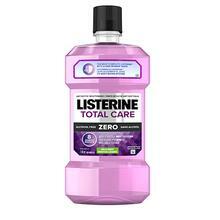 Rated 5 out of 5 by butterfly27 from Kills bad breath My family uses listerine complete, works well. Rated 4 out of 5 by Helen from Keeps my breath totally fresh I use this daily. It tastes ok (as far as these kind of things go) as even though you obviously don't drink it you still taste it somewhat.